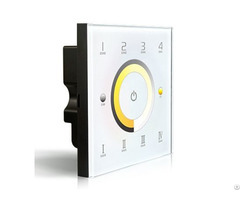 *Based on 2.4GHz wireless control, no wiring trouble, user experience the free and fun of the wireless control. *Support DMX 512 output, *High-grade tempered glass panel, nobleness&elegance. *Latest human detection design, Capacitive touching sensor. *Touching along with chord music. 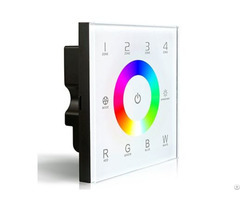 *T-PWM dimming technology makes an almost perfect dimming/color-mixing performance. 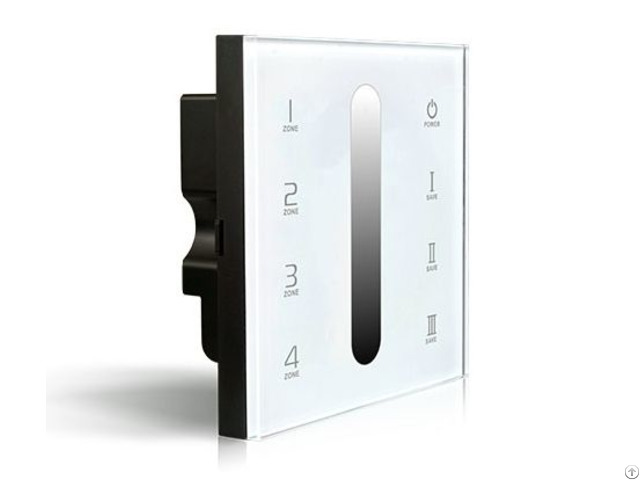 *Support several panels to achieve multi-connected control. 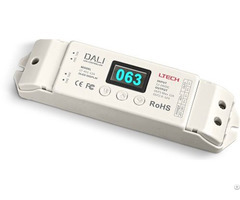 Business Description: LTECH(Stock Code: 832110) is a front-runner in the field of LED lighting controller. As the first high-end manufacturer in China and one of the leading suppliers in the world, we have engaged in R&D of LED lighting control technology since 2001.